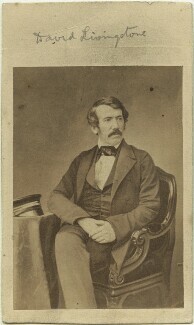 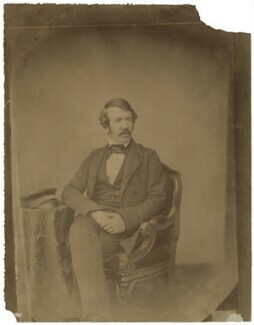 Born in 1813, John Jabez Edwin Mayall, né Jabez Meal, opened a daguerreotype studio in Philadelphia in the early 1840s. 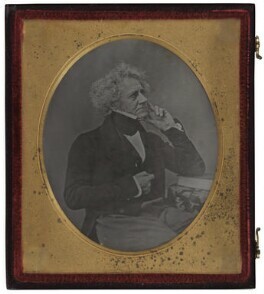 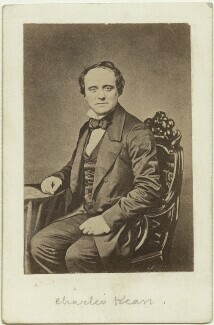 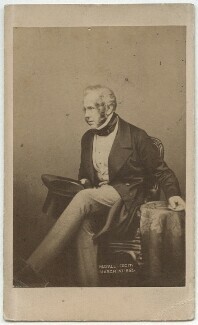 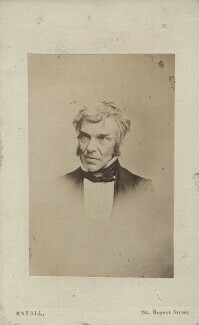 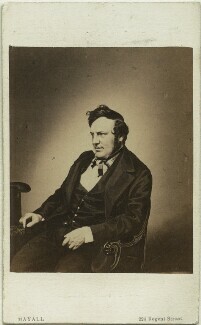 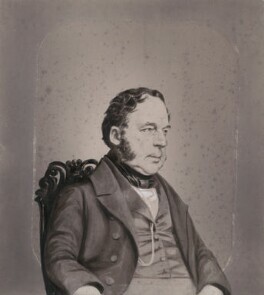 He soon moved to Britain where he helped to establish the American Daguerreotype Association in London. 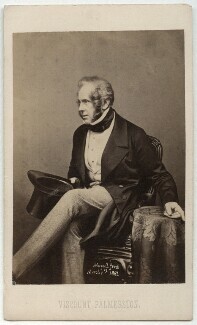 In 1851 he set up his own studio in London, photographing Queen Victoria and members of the royal family throughout the 1860s. 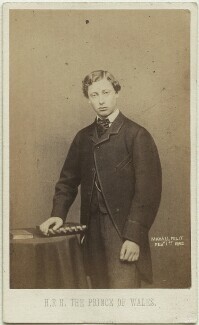 Mayall became famous with his cartes-de-visite of the Queen and H.R.H. 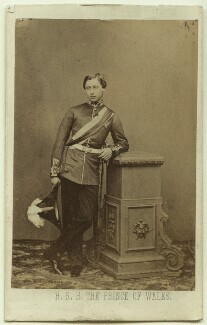 the Prince Consort, which sold tens of thousands of copies. 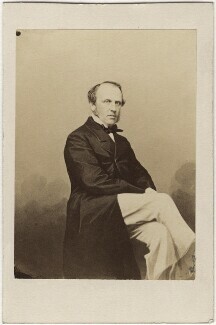 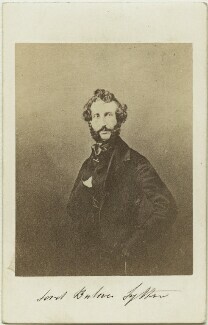 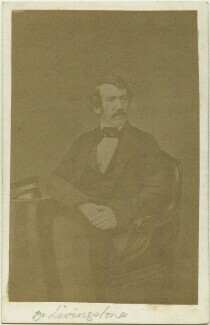 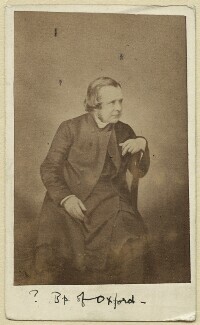 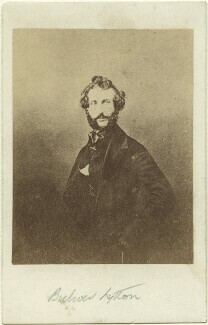 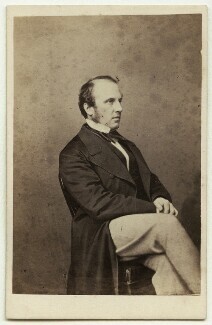 Mayall left London for Brighton in the mid-1860s where he continued his photography and became involved in local politics. 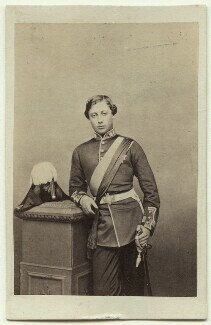 He died in London in 1901. 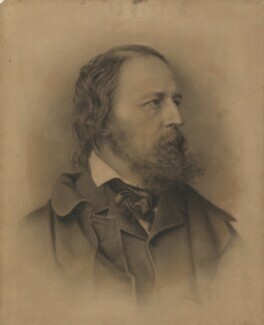 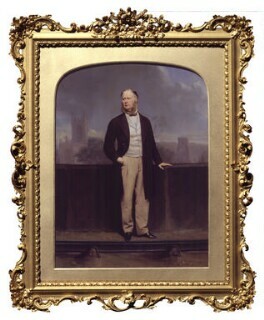 The National Portrait Gallery holds more than 160 of his photographs.